While completing a job on a backwater world, Mal is married to a village girl without his knowledge. The girl, Saffron, gets onboard and the crew does not find her until theyre already in the air. Mal is not sure what to do with her, but let her come along. In a delirious state after Serenitys engine explodes, draining the ship of its oxygen supply, Mal has a series of flashbacks about how he came to own Serenity and form his crew. 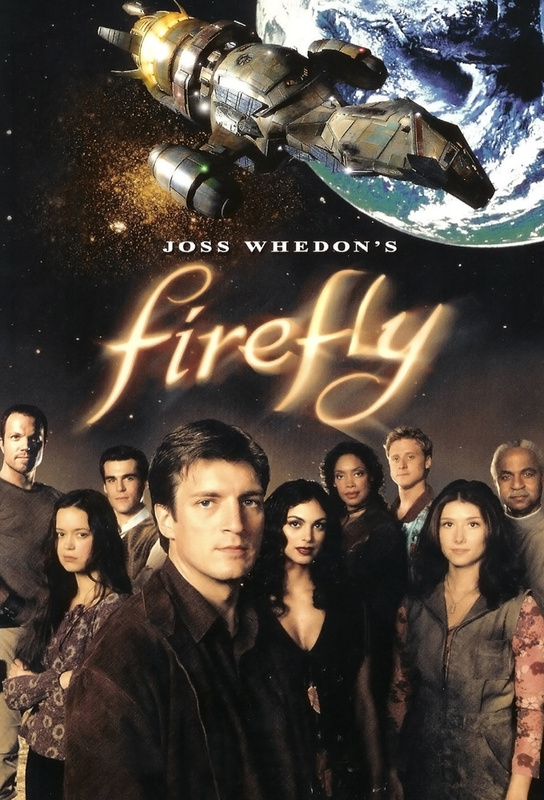 The crew of the Serenity are in for a gunfight when one of Inaras companion colleagues asks for their help. The Serenity crew defends a bordello from a gunslinger who got a prostitute pregnant and now intends to collect the child; Mal falls for the bordellos madam.